2017 has a nice ring to it, doesn’t it? Peppered with boundless opportunity, new beginnings and higher stakes, this new year will be a big one for us at CMX. In the spirit of annual retrospectives, we’re taking a moment to reflect on what we’ve learned and leveled up on in 2016. Thanks to you and your peers, our two major annual events, CMX Summit East and West have not only had great turnouts, but have also made the space for collaboration and development needed to really push our industry forward. Our online training program has made community training accessible to community professionals all over the world, regardless of their experience level. Managers have sent entire teams through it to get everyone on the same page, we’ve spun out customized in-house workshops from it for companies (including Google! ), and we’ve seen people’s careers and communities flourish as a result. We want to be honest and share that CMX Series has been going through proverbial puberty in 2016. We’ve been taking baby steps to try new things, while planning for a big resource-push in 2017. Even without a ton of oversight, we’ve still seen some promise here. This is why 2017 will be the year of CMX Series for us. Number of active CMX Series chapters, including Seattle, New York, Boston, and more. Our Facebook Group has grown enormously over the last year. to 4,957 members, and as you can see in the graph below of our active participants, it shows no signs of waning. The number of respondents on our second research study, The Business Value of Community. 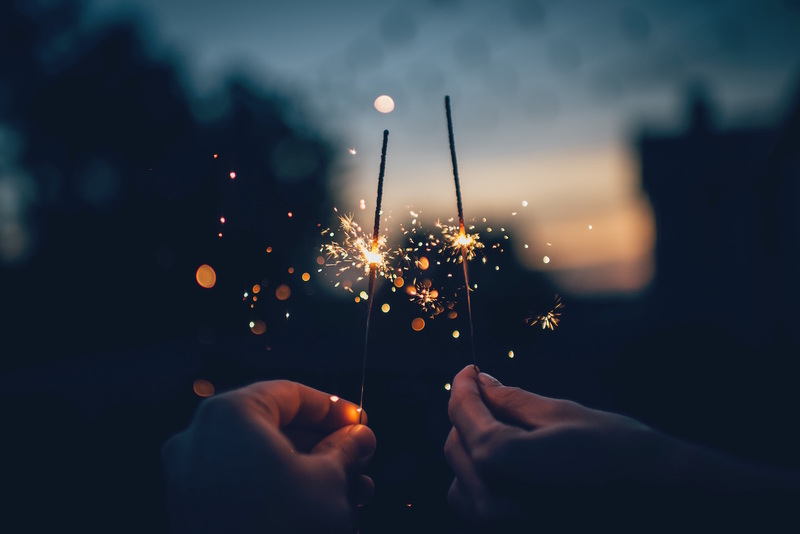 Congratulations go out to many many of our members, who have elevated their careers this year, moving into roles at major brands where they’ll have unprecedented impact. …and countless others who have made the next steps in their careers. We feel that transparency and consistency are critically important to the community we have all created together through our content, our Facebook group and our events. We put our community first, and we are working with you to focus in on 2017 now. As we plan for 2017, we want to share our goals and what we’re focusing on so that you can look forward to all the good stuff, too. 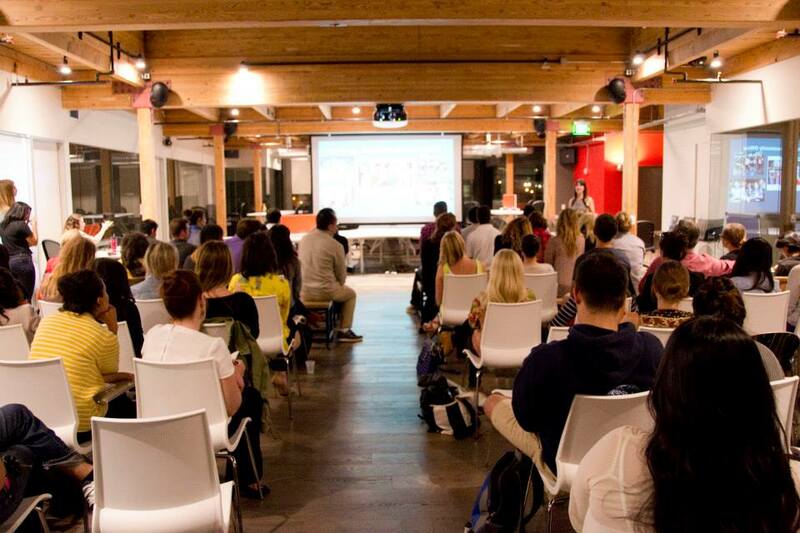 CMX Summit will be switching to a single event with a goal for record attendance. Fundamentals of Community Strategy Training will continue to expand course offerings with on-demand access. 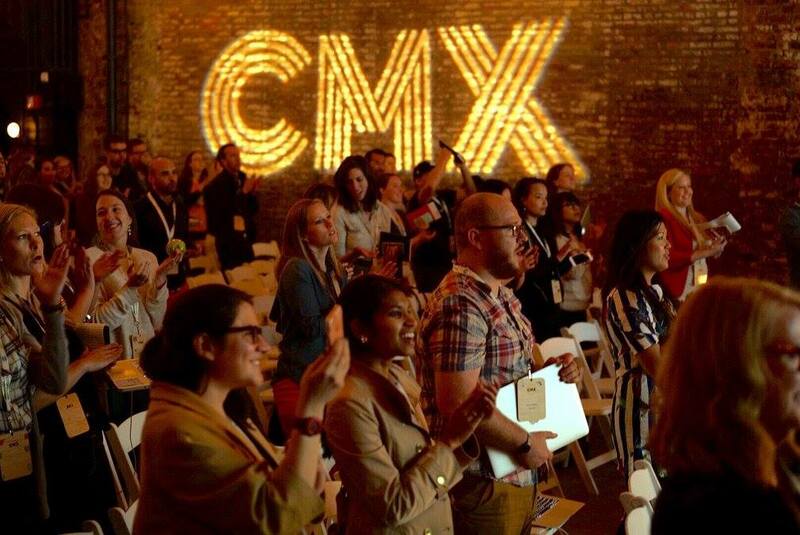 CMX Series will be aiming to launch 15 chapters plus a new hire in Q1. Our Facebook Group will be a larger focus for us strategically in 2017, as we experiment with new types of conversations there. Results from the CMX Research Study will be released in February ’17 to the largest audience yet. Expect a bunch of fanfare around that and to have even more tools as a result. It’s impossible to know exactly what the future will hold, but with the support we feel from you, nothing seems out of reach. It’s our goal to not only drive the community industry forward, but to do that in a way where you are learning, being challenged, and accomplishing more each day. The projects we roll out, the events we host, in essence are there to provide you with every tool you need to achieve your goals. Stay tuned – there’s so much in store for all of us in 2017.